November 30, 2018 November 10, 2018 / Elizabeth T.
Happy End-of-November! Can you believe it’s the end of the month already? No wait, almost the end of the year! How did 2018 pass by so fast? I’m completely blown away by how time is passing us by, and before you know it, it’s going to be Christmas and the end of the year already! Though I’m a little sad that this year has gone by so fast, I’m also super excited about the holidays season! I’m already listening to Christmas songs on repeat, the tree in our house is up and fully decorated, and hot chocolates are definitely an everyday for me! As with every month’s end, I’m here with a round-up of some of my favorites! Keep reading to see what I couldn’t get enough of this past November! For those of you who’ve been following me for awhile now, you’ll know that I’ve been a huge of my Clarisonic Mia 2 for quite some time now! 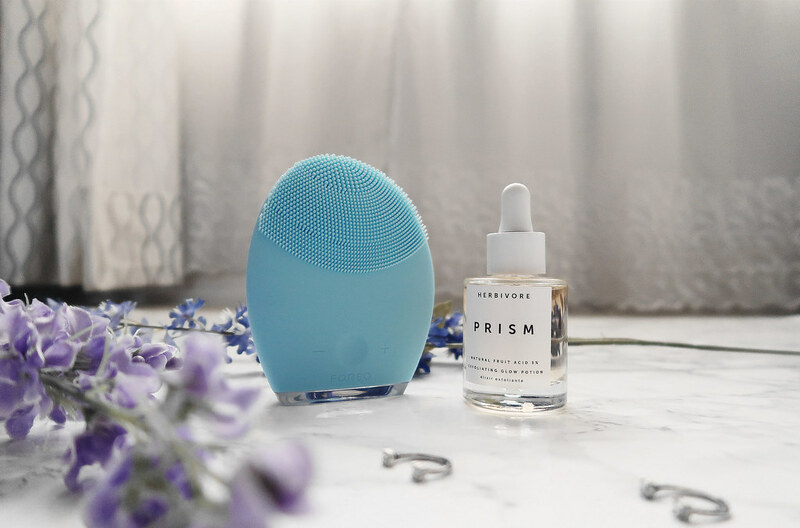 At first, I was a little hesitant to switch over to the FOREO LUNA 2, but last month, there was a huge sale at Sephora, and I got this for only $129 (while the original price for this item is $199)! Unlike the Clarisonic, what I love about the LUNA is how the silicone feels a lot more hygienic. While I clean my Clarisonic brush and the inside of the device once a week, bacteria can still build up over time. Also, the LUNA “brush” is also a bit larger, so I’m able to cover more surface area in the same amount of time, which makes cleaning more efficient! Since I’ve just started using this for the past month, I haven’t been able to fully appreciate the other anti-aging benefits just yet, but I’ll definitely be back with an updated review once I’ve tested this out for a longer period of time! 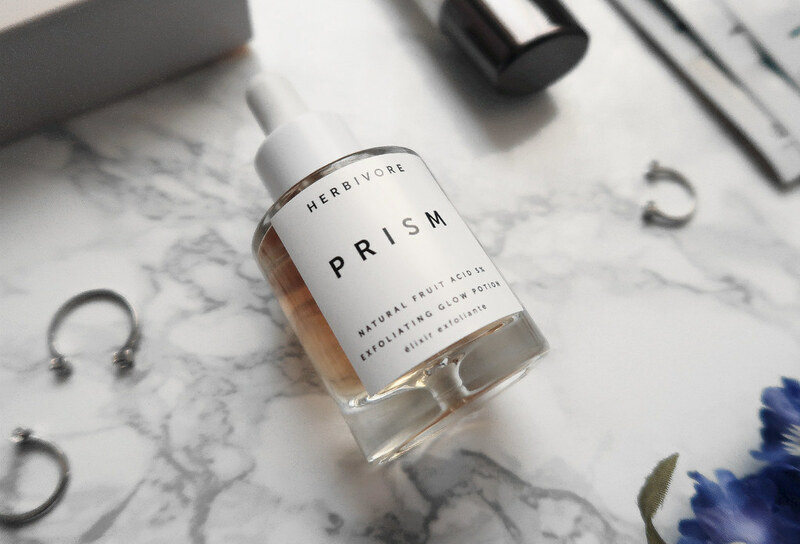 Another skincare favorite of mine this month is none other than the Herbivore Prism Exfoliating Glow Potion! If you’ve been following my skincare journey for awhile, then you’d know that I was obsessed with the Truth Serum from Ole Henriksen, and although I still really love this little vitamin C favorite, I wanted to give some other serums a try too. With a combination of natural fruit acids, vitamin C-rick kakadu plums, and hydrating botanical waters (like rose and aloe), this serum helps to gently resurface, even out skin tone, improve texture, increase clarity, and boost hydration! What I love the most about Herbivore’s products that they’re lightweight and made with a variety of natural products that are vegan and cruelty free! Other than investing in a new face-washing device and a new serum, I’ve been actively trying to treat my skin better! 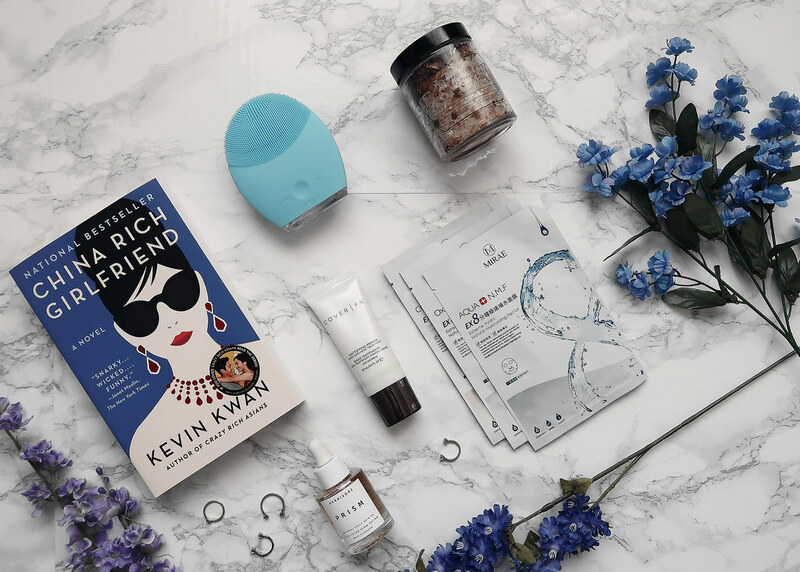 In the past, I used to treat my skin with a face mask at least once a week, but ever since I started working full-time, I feel like I never have enough time, especially since I”m always trying to juggle my daytime corporate job and blogging venture, so I haven’t been as consistent with my skincare routine. I’ve been trying to change this, though, and one of the easiest ways I’ve been doing this is by treating my skin with a mask every week! 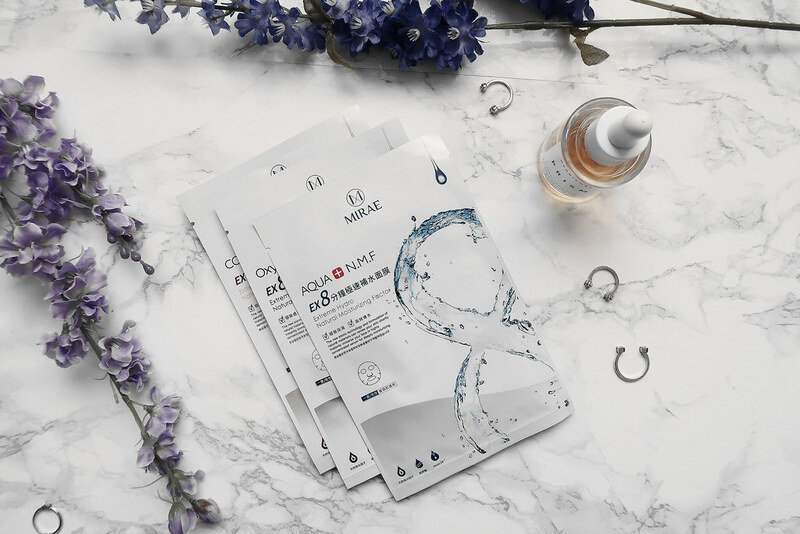 I’ve been loving these 8 Minute masks from MIRAE because they’re not like the traditional sheet masks that have to be left on for 20 to 30 minutes; instead, it’s left on less than 10 minutes, and the shorter time that it requires really makes it so convenient for my fast-paced lifestyle! Other than skincare finds, I’ve also been obsessed with this primer from Cover X! Over the past two years, my skin has slowly become a bit more oily, and I’ve had to change my makeup and skincare routine to match. 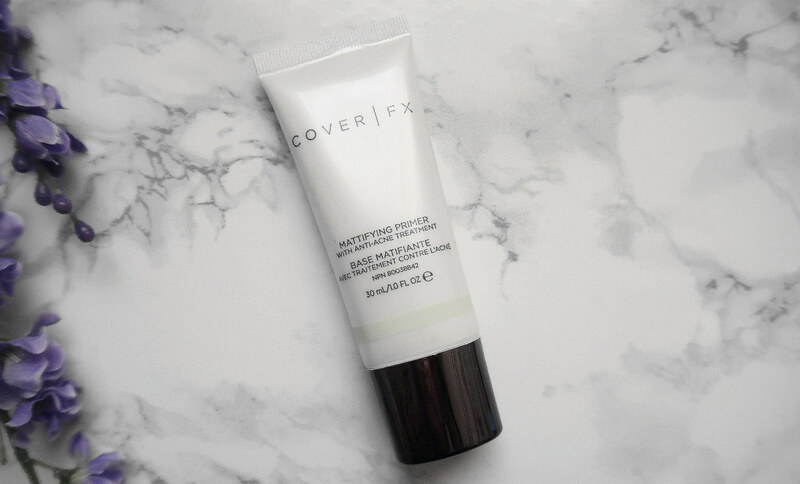 One of the products that have really made a difference for me is this lightweight, water-resistant gel-primer from Cover X! It works so well to minimize the appearance of pores, and also helps to keep my skin matte, leaving it looking airbrushed and flawless after foundation application! And of course, last but not least is my book favorite for the month! 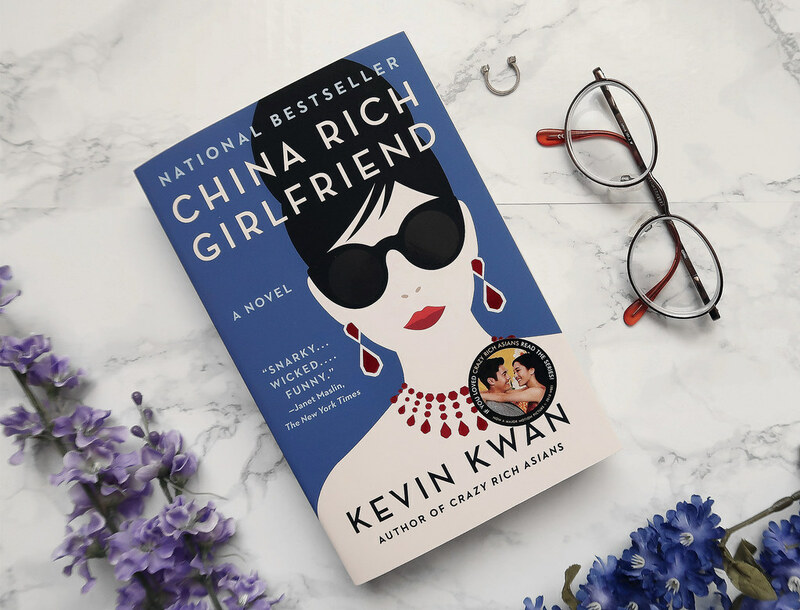 I’ve been loving China Rich Girlfriend, the second installment in the Cray Rich Asians series, and I haven’t been able to get enough of this quirky, funny, and exciting read! If you’re a fan of the movies, then I’d definitely recommend this second book since it continues on from where the first book and movie left off! And that wraps up my favorites for the month! What were some of your favorites this November? Let me know in the comments because I always love hearing from all of you! Yes, it’s amazing, isn’t it?! Your skin looks so flawless, which makes me wonder what skincare you use to get such nice, great skin. 🙂 I’ll have to look into these sheet masks. Would love to learn about your entire skincare routine as well. I also watched the movie Crazy Rich Asian and found it so entertaining! Well definitely need to look into the books as well. Awww you’re sooo sweet! Haha I definitely need to up my skincare routine! You’re the one who always looks so flawless! And yes, I loved the movie too! Thanks for sharing! That book has been on my list for awhile, I’ll definitely have to check it out! I just finished the book Vox and it was super good! Definitely a good read! ❤ 🙂 And oh, need to check out your recommendation too! So many fab products here babe!